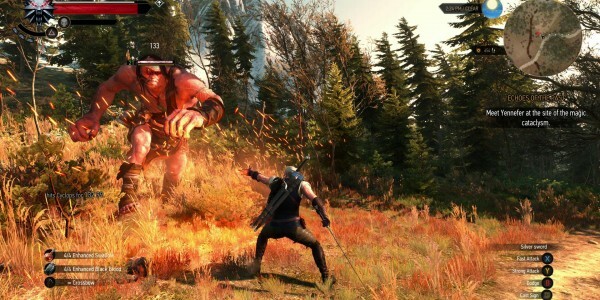 "The Witcher 3 Gets EVEN Bigger With New Game+"
Witcher III fans were excited to hear that the final free DLC being released for the game is a new game+ mode. And now we have more information about the upcoming mode. CD Projekt Red's Community lead Marcin Momot explained how new game+ will work. Experience, recipes, money, weapons, armor and such items will carry over in new game+. However some items will not carry over. Quest items, books, usables, trophies and Gwent cards. Those will transfer over. So if you have sweet Gwent deck, don't lose that save or erase it. CD Projekt Red recommends that players should be level 30 before trying new game+, but if you aren't level 30 the game will automatically raise your level to 30. When starting a new game+ players will be able to choose their difficulty. No specific date was given for when new game+ will come to The Witcher III: Wild Hunt, but it sounds like the wait won't be very long. 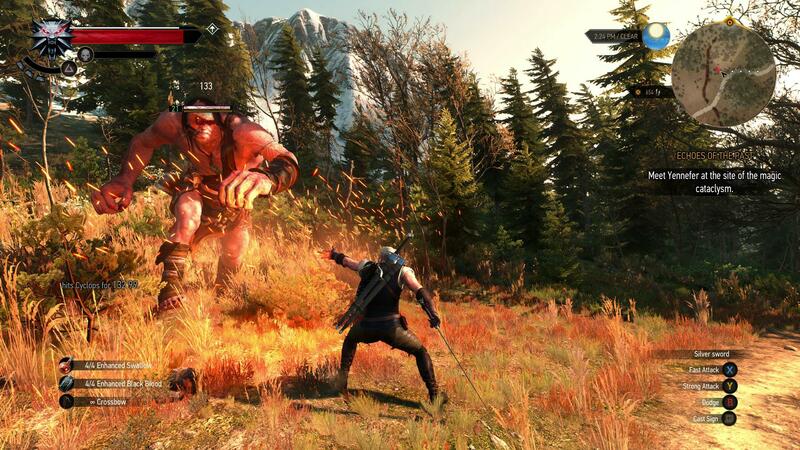 After this release CD Projekt Red has two expansions that are coming for the massive RPG. One is expected to release later this year, the other will be released next year. The Witcher III is available on Xbox One, PS4 and PC. You can click here to read our review of The Witcher III: Wild Hunt.